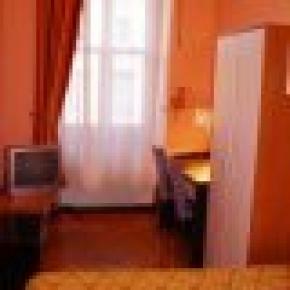 The 'Alla Stazione' guesthouse opened in October 2008 and is located in an old building protected by the Belle Arti opposite Trieste railway station, several bus terminal and 400m from Piazza dell’Unità d’Italia. 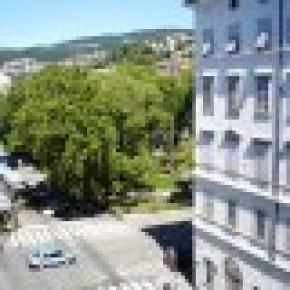 Alla Stazione Guesthouse is also near the Silos car parking, the Ronchi airport bus terminal and the coach services in and outside Trieste and to many European destinations. 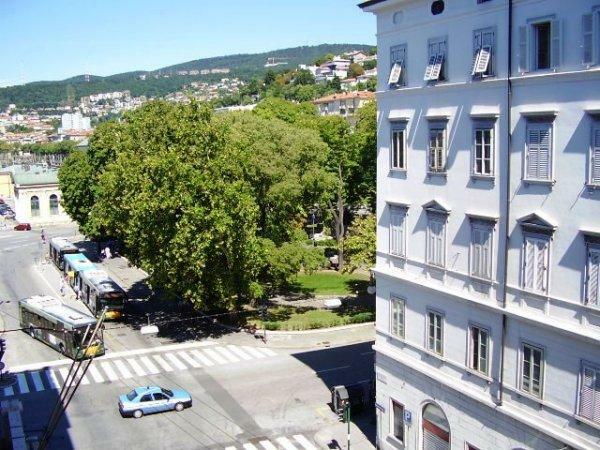 The beach is only at 10 minutes by bus and it is possible to walk to any part of Trieste historical centre to enjoy the many cultural, commercial and gastronomic offers. 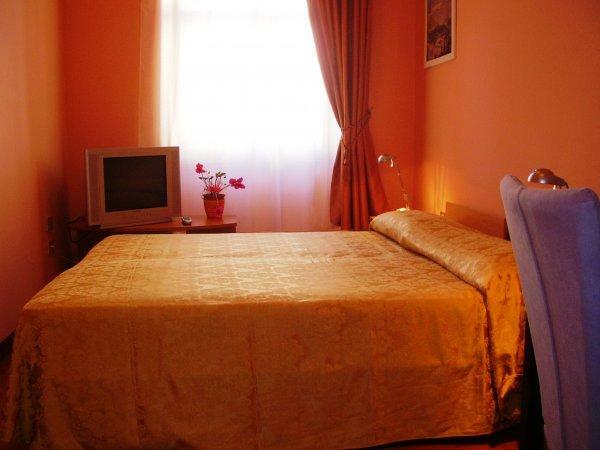 The Alla Stazione guesthouse has 5 rooms: 1 single, 2 double, 1 triple and 1 quadruple. 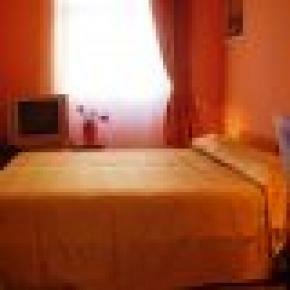 All the rooms are very spacious and comfortable with a beautiful view over Piazza della Libertà (single room have not view), TV in all rooms.WI-FE free. 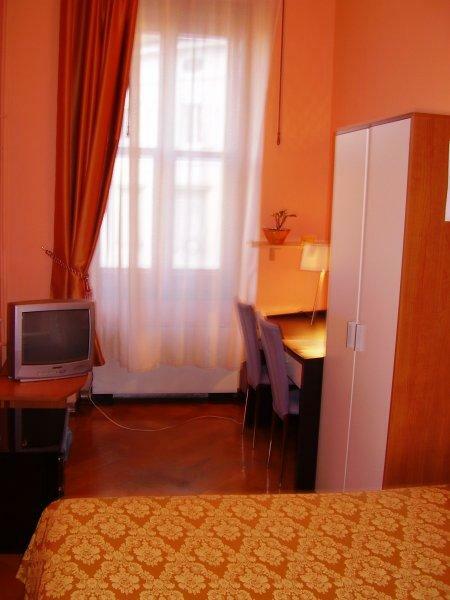 Rooms are beautifully furnished and well equipped. 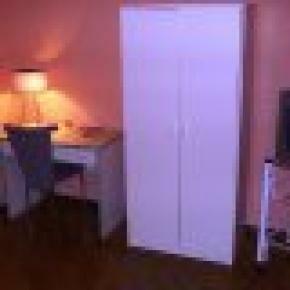 There is konditioner in3 rooms. There are 3 comfortable bathrooms in common use. If you want to have an exclusive bathroom for your room, you have to contact us after the booking and reserve it (it will cost an extra of 10€ per night; 20€ per night for the singl room). Croatian, English, Italian, Russian, Serbian and Ukrainian languages are spoken. 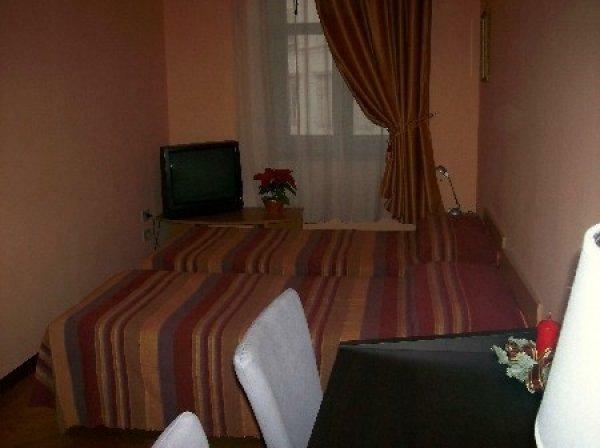 The familiar atmosphere offers high quality services and will make your stay in the beautiful town of Trieste a very enjoyable one.